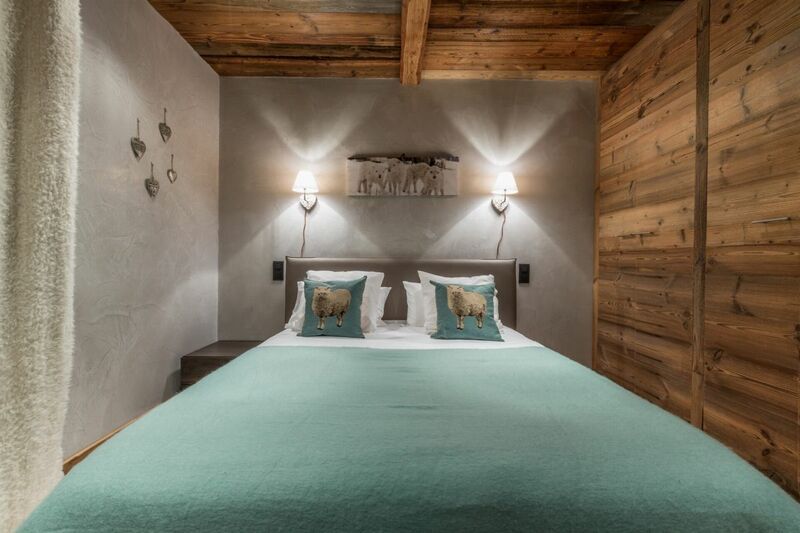 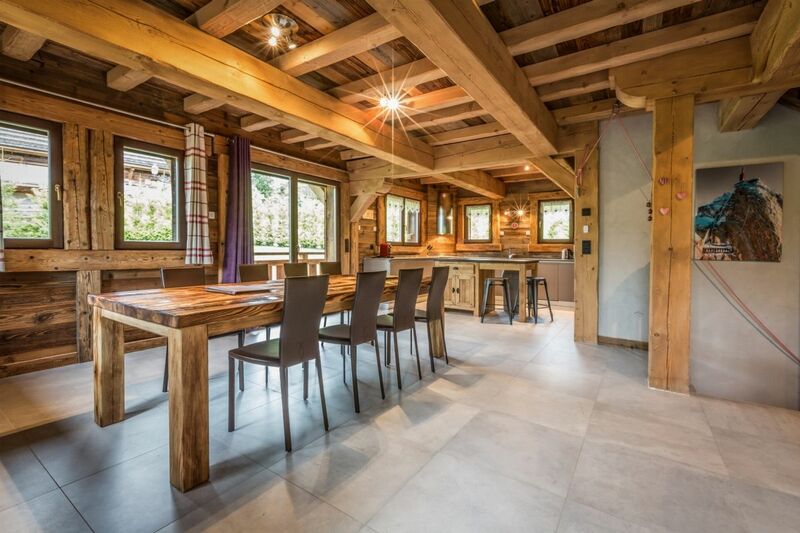 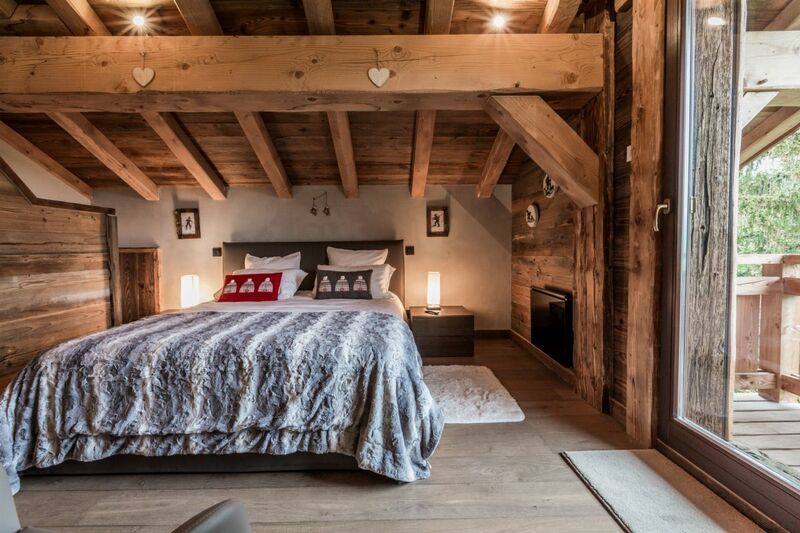 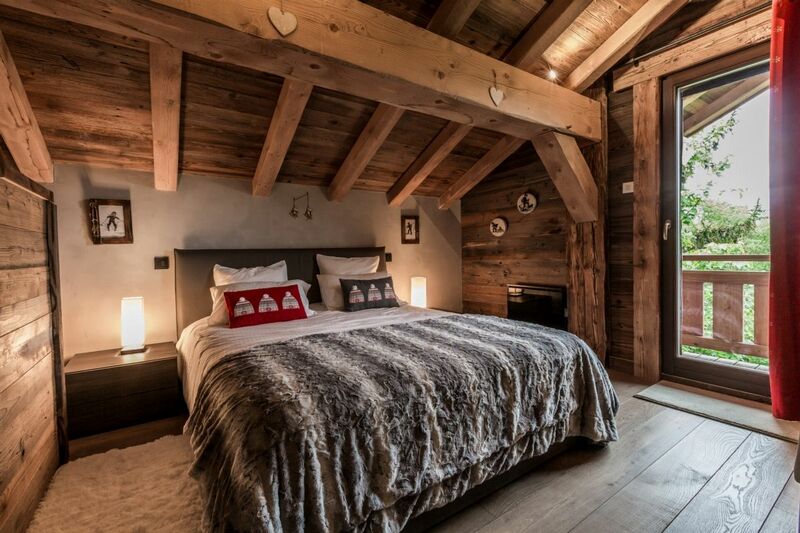 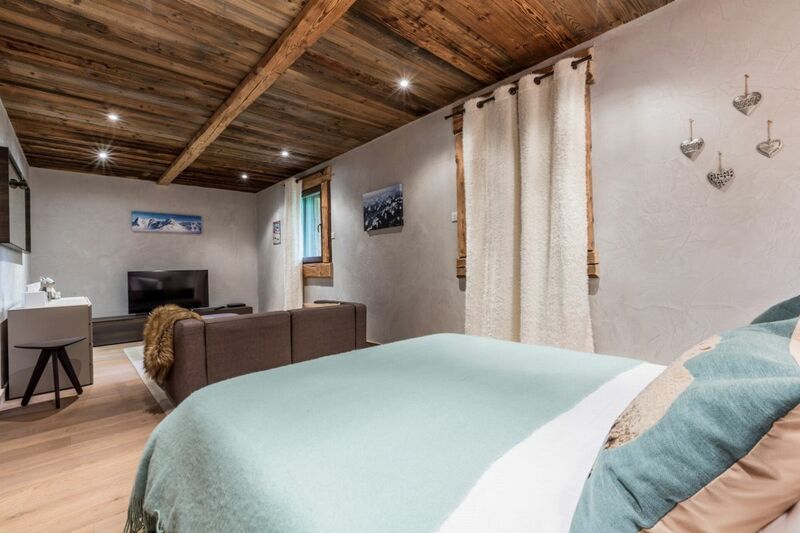 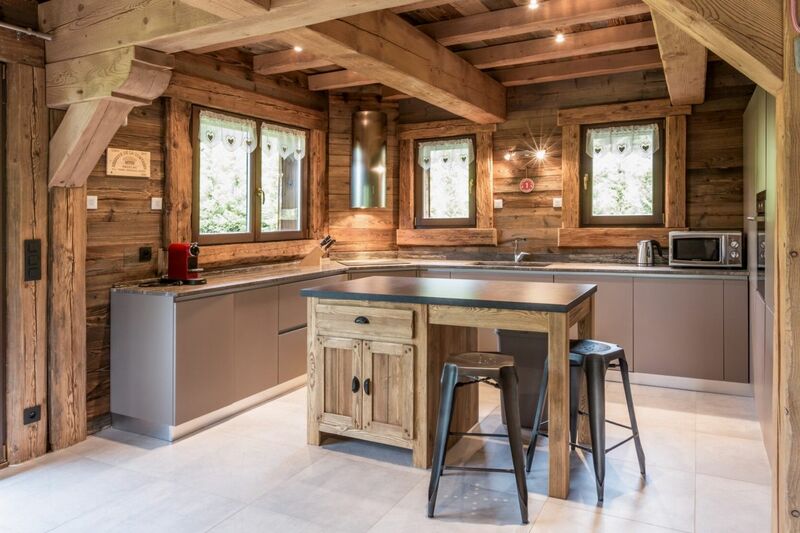 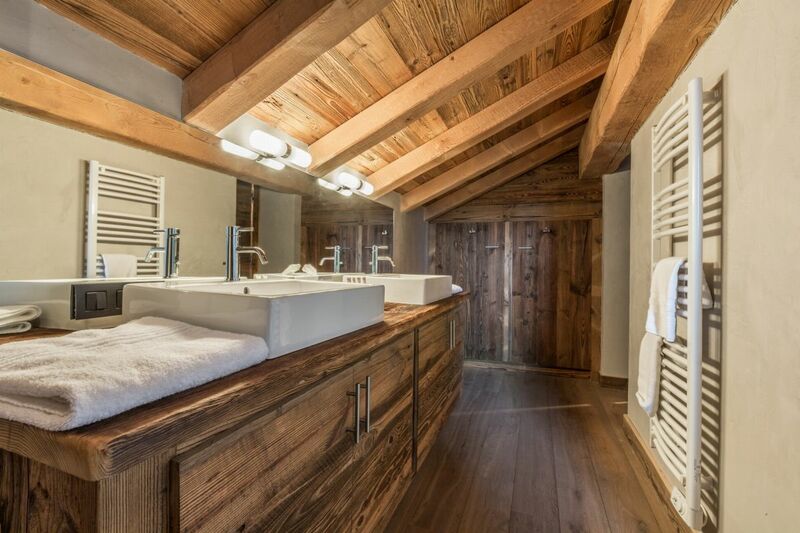 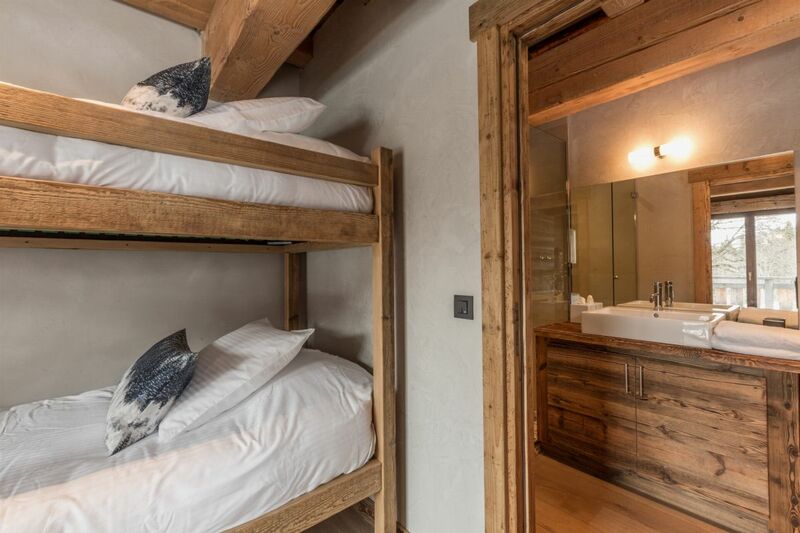 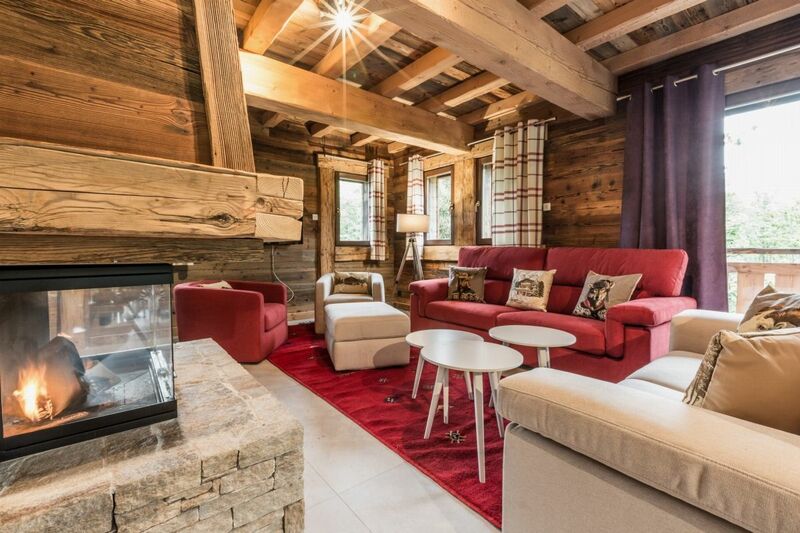 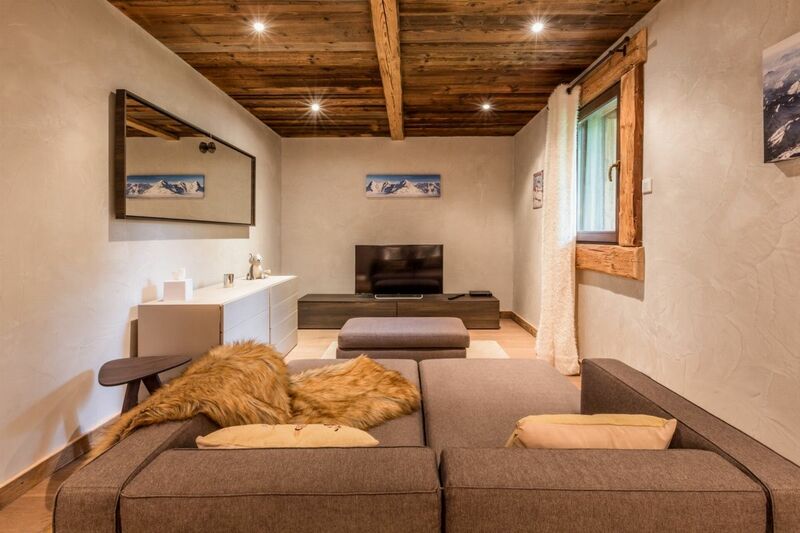 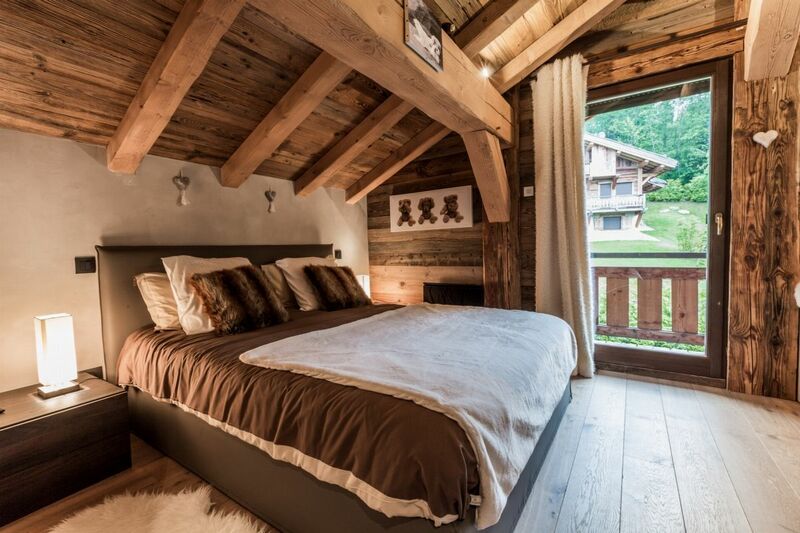 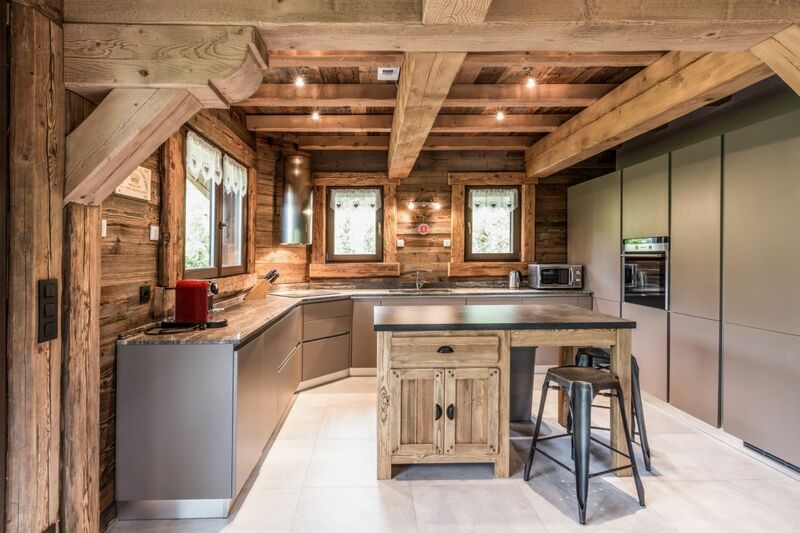 Furnished chalet that combines perfectly modernity and authenticity. 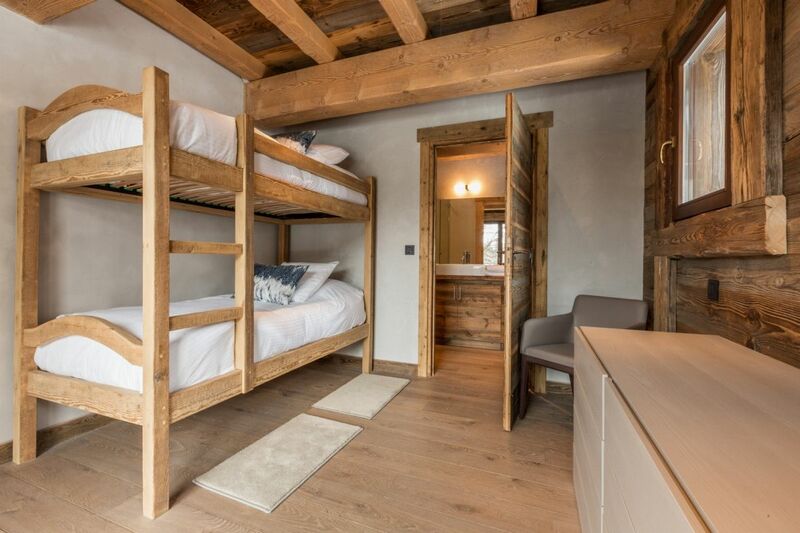 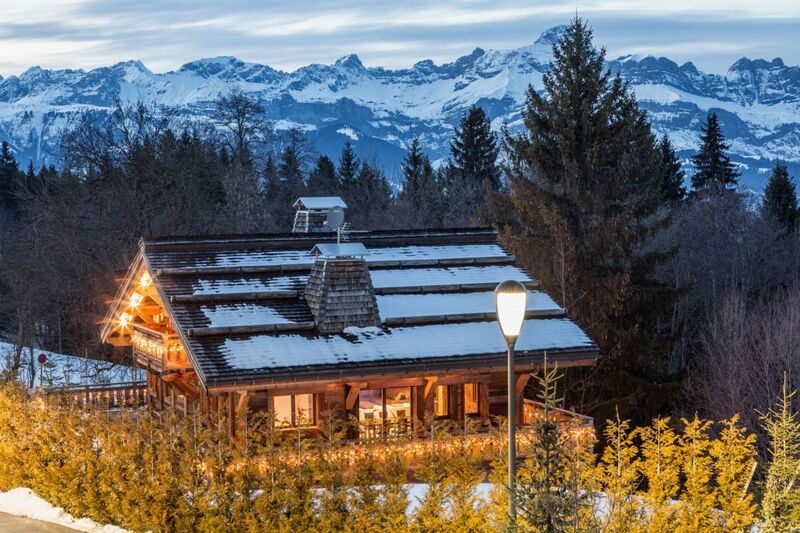 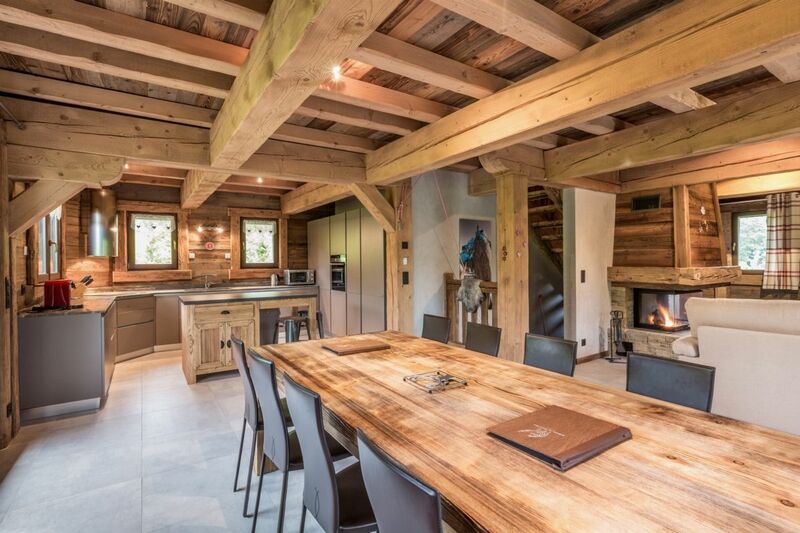 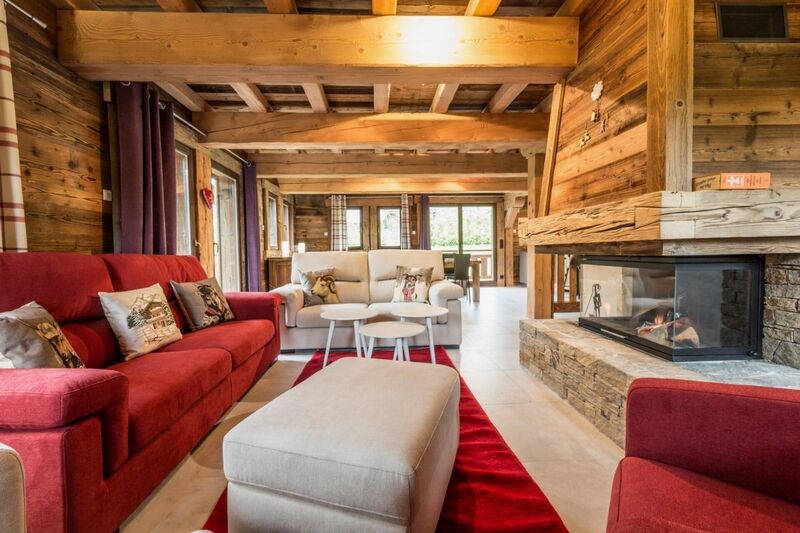 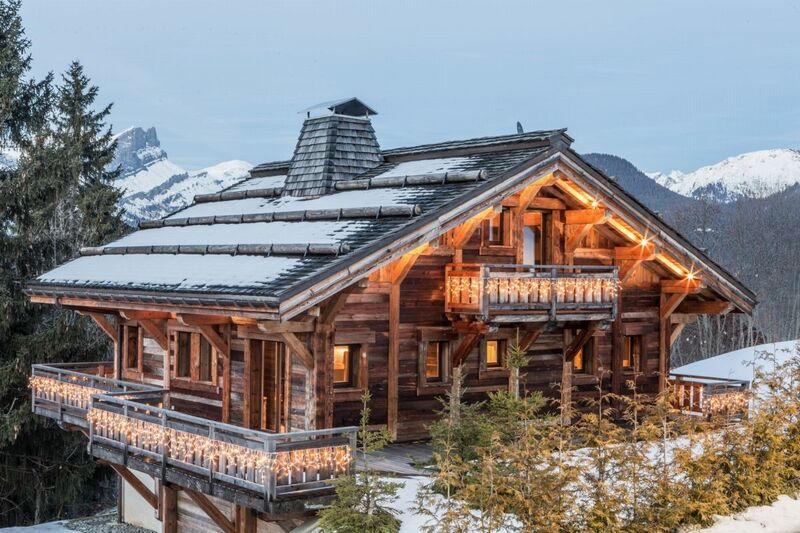 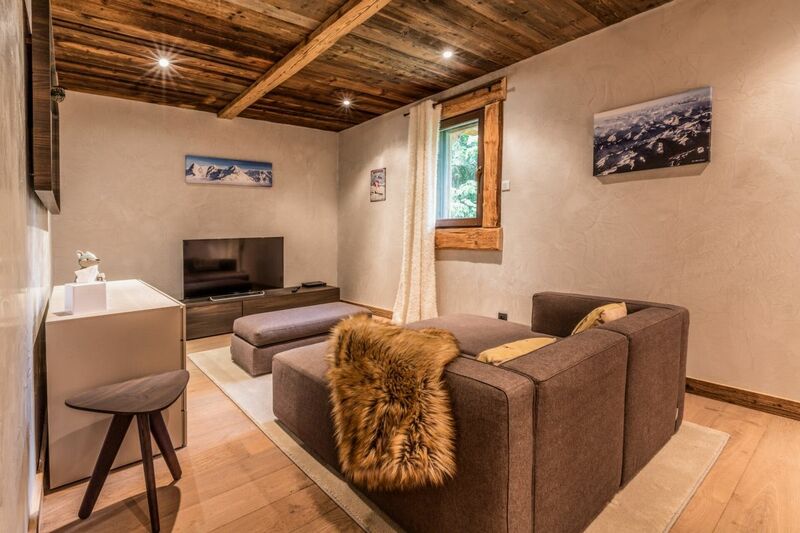 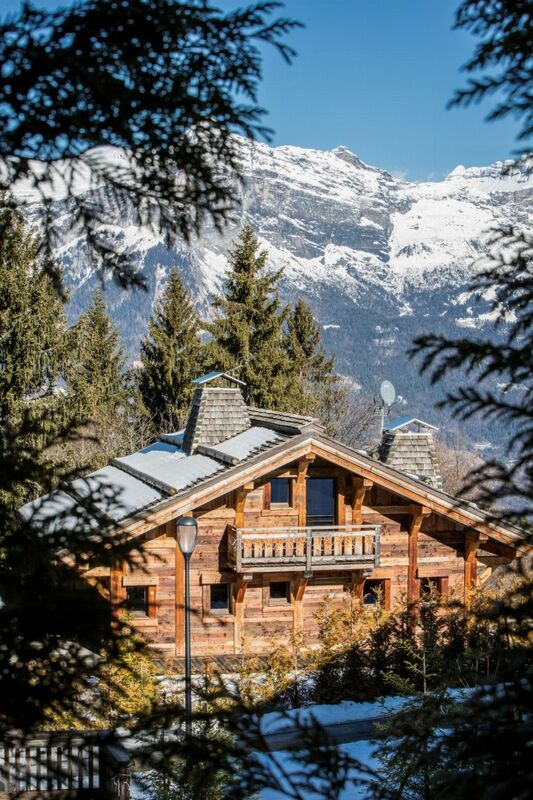 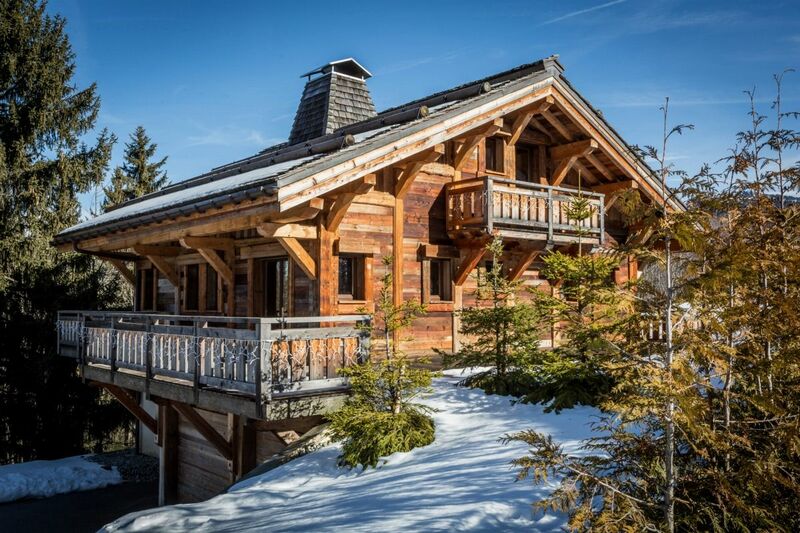 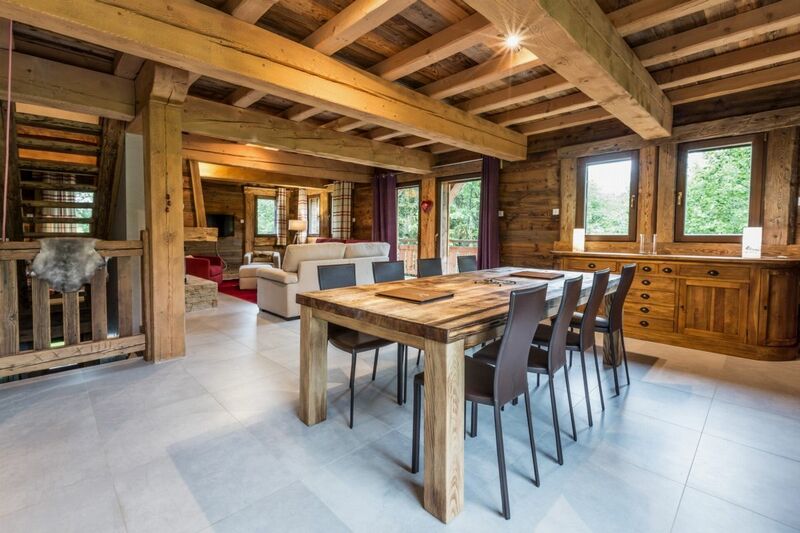 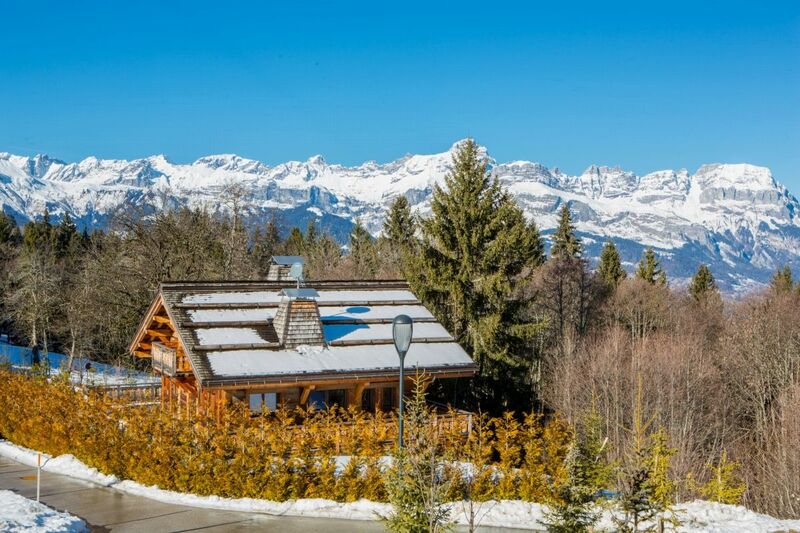 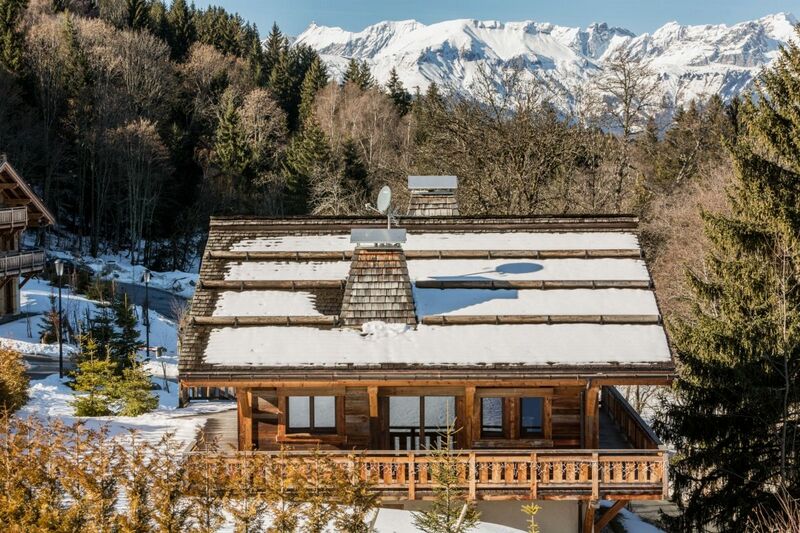 The chalet is divided into three levels with 4 bedrooms, a large living room warm and friendly. 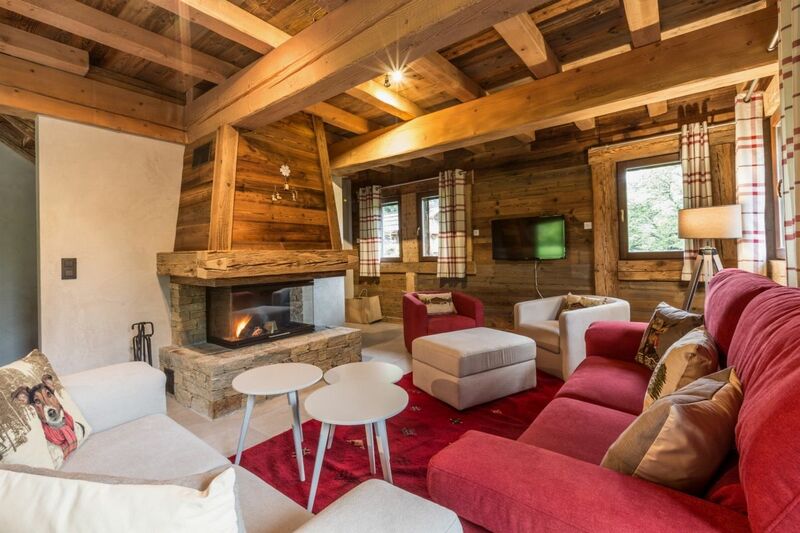 The fireplace, the beautiful volumes, the brightness are all assets that will allow you to live a moment of serenity and well-being.